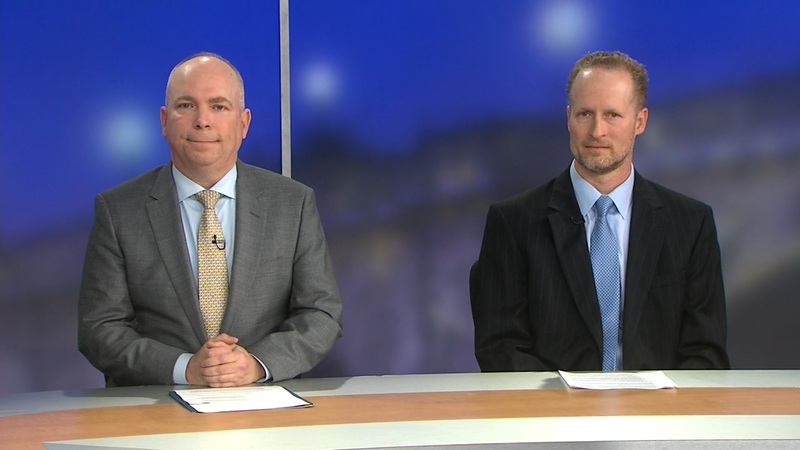 Simon Szykman, chief technology officer at Attain, discusses updates in the discord between Google and the Pentagon, and why potential mission issues should be a factor in choosing nontraditional contractors. Chairman of the Joint Chiefs Gen. Joseph Dunford says that Google is indirectly helping the Chinese military by entering the web browser market in China. It’s one of many barbs traded between the private tech sector and the military during the last several months. 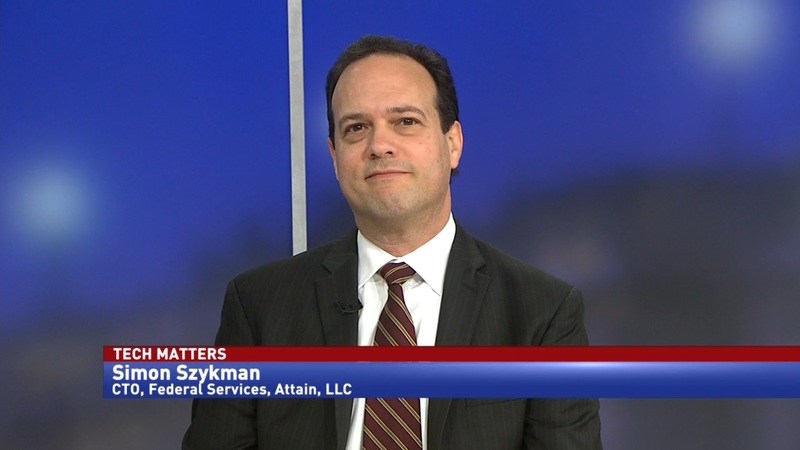 Simon Szykman, chief technology officer at Attain, says that federal leadership should think about whether they will have issues getting the private sector on board with their tech projects. 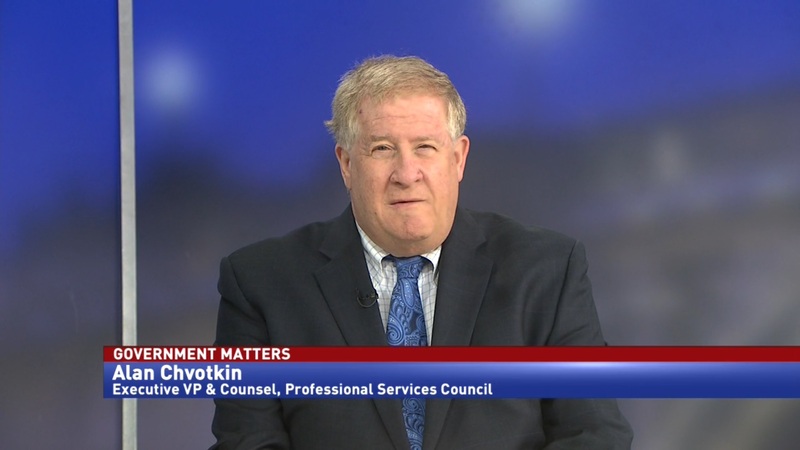 Szykman says that the disconnect between mainstream tech and the military could prove to be an issue not only for Google’s artificial intelligence project, but any other cutting-edge tech from the private sector.